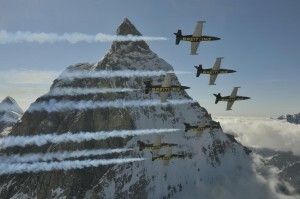 Karats is the exclusive Breitling dealer in Kansas. 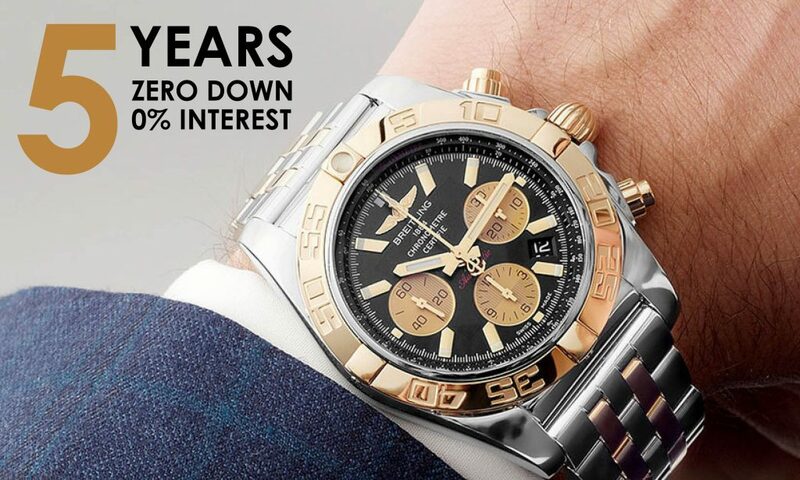 With a huge selection of Breitling watches from the Navtimer, Chronomat, SuperOcean, Colt, Bentley and Professional collection we carry the finest assortment of watches in the area. 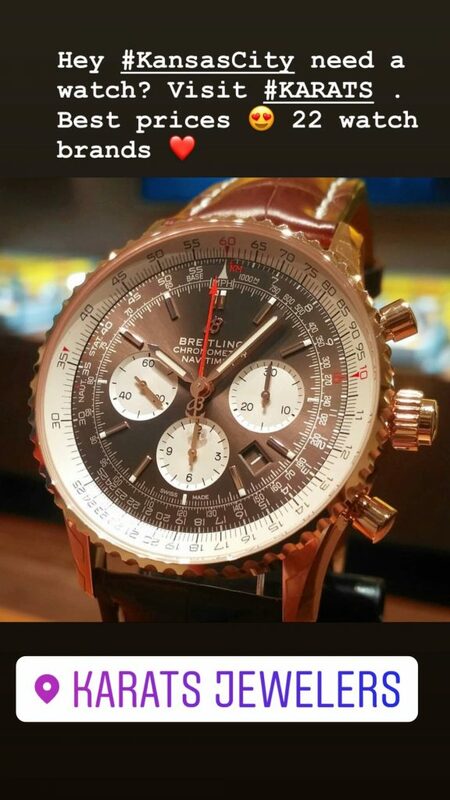 Visit KARATS when looking for a Breitling watch in the Kansas City metro. As the Breitling Authorized Dealer you will find value, comfort, expertise and selection at KARATS as the premier watch destination. 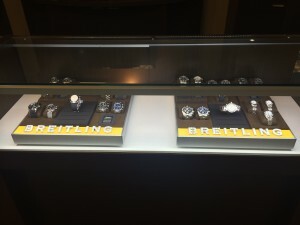 Breitling Collections: Navtimer, Superocean, Chronomat, Colt, Bentley, Proffesional, Galactic, Avenger and more. Full Breitling SERVICE CENTER at KARATS, Overland Park, Kansas. My love for watches is known to those that know me. Today at KARATS we carry the largest and the most prestigious of brands in the watch industry. Breitling, Ball, Longines, RADO, Tissot, Hamilton, Movado, ESQ, Luminox, Michael Kors, Citizen, Skagen, Bulova and Bulova Swiss are just some of the brands we proudly host at KARATS. For a detailed list please visit www.karats.us and you will see all the brands. 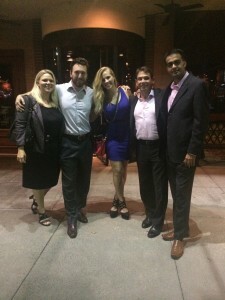 As the 6th generation in the business my love and passion to be excellent at what I do is what drives me constantly. Serving fellow Kansas City friends and customers and having our store in Overland Park, Kansas is what gives us a personalized service above everything else. 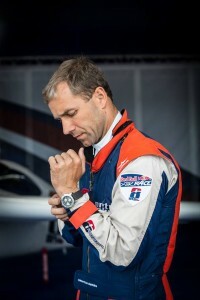 It would be a pleasure to help you with a great watch and help you personally. A dream is yet a dream till efforts to move mountains become a reality and that, what was once conceived as a vision, has now become a reality. As one of my favorite quotes “A journey of a thousand miles begins with a single step” by Lao Tzu keeps my diligent efforts everyday to take one step at a time moving forward in a direction where our vision and dreams exist. Today, I, “WE”, proudly introduce the Breitling brand to the Great State of Kansas. A dream that became reality through efforts comprehended by only a few. Conscious sacrifices in pursuing a dream, The American Dream, where anything is possible with the greatest of efforts directed towards a common goal. 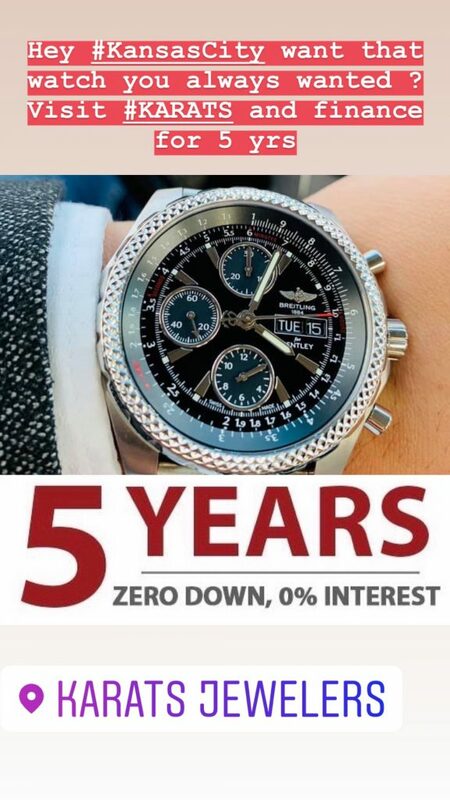 Some may wonder, why the Breitling brand took this long and why OUR pursuit towards this exquisite and yet remarkable Swiss watch brand to bring to KARATS. To them, WE say, It is the dream to fly high, to break the status quo, to push through the unchartered territories of space and air where possibilities are limitless. It resonates with OUR vision to achieve greatness at everything we do. Push forward with a goal to be excellent. Breitling is such a brand. Fearless and Roars Excellence. It is a love affair where one just stares into the others eyes without blinking and the hearts feel the warmth. Such is a relation for our endurance for excellence. While WE cherish this important milestone there are a few that have to be acknowledged. For without them the journey to a thousand miles wouldn’t be possible. 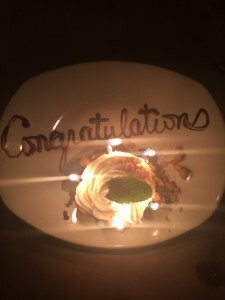 I express my thanks to the KARATS Team. Without them I am insignificant. Then I express my gratitude to our wonderful customers and friends for their unwavering support, trust and utmost faith in us. With your love and support we will continue to conquer mountains and what may come our way. We express supreme gratitude to you and humbled that you choose us and honor us with your presence. Then, we honor, our industry friends, designers, manufacturers and supporters. We are all indeed a family. The family that sticks together no matter what may come. We are thankful to you always for being the brick wall we can always lean on. You all continue to guide us, show us the path and share the wisdoms to see KARATS prosper. It is with your humility and compassion we continue to move forward. I and everyone at KARATS is personally grateful to the Lord in The Heavens. Without your sheer blessings and infinitive wisdom we cannot even begin to be capable to dream the dreams we dream to conquer. All we ask and pray is for the grace and infinite wisdom upon us. We are grateful to our families for letting us expand our wings and fly to whatever heights we wish to go. You all are our biggest cheerleaders and we gain our strength by knowing that you always believe in us. Last but not least, I personally honor my grandparents, I know the struggles you endured as you grew your business half the way across the world in India and now it stands as one of the oldest and finest. You remained faithful to righteousness and built it on the highest of standards. While I do miss you both everyday, I may live my life the way you did with the highest standards and honoring you by leading the path for excellence at what we so lovingly do.